1st Annual Smith' Family Cousin Day!!!! 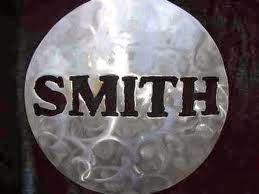 Greetings Smith grands, We are proud to announce our 1st annual Smith Family Cousin Day! As Smith is one of the most common names in genealogy we want to be specific as possible about who we are including in this invitation. 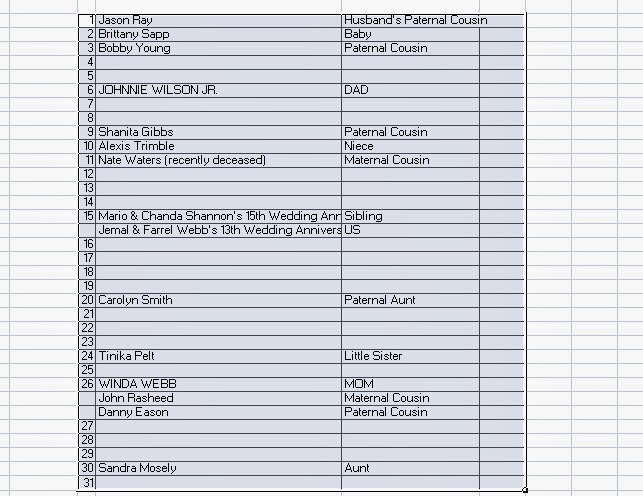 We are seeking to invite the great-grandchildren (spouses/partners) and their offspring (and so on) of the union of Gladys Jones and Jap Smith of Oglethorpe, Georgia. According to the organizers the grandchildren of this union are encouraged to inspire their children and descendants to attend. @ Farrelwebb@gmail.com. I will be certain to get them to the organizers asap.